Gauge The gauge adopted for the proposed line and the reasons, if any, for adopting it. Category of line The category of the line, the maximum speed potential of the line, the maximum axle load, the loading standard of bridges, and the basis for adopting the same. This segment gives a cost estimate of preliminary expenses, land, formation, bridges, permanent way, station building and residential quarters, road crossings, station equipment, signalling and interlocking, rolling stock, etc. The schedule of’ construction as well as investment is also given. A network should be developed for projects costing above Rs 5 million. This section details the organizational structure for the execution of the project, the proposed headquarters of the project manager and other construction officers, as well as the allocation of the various construction activities. Health and hygenic conditions provided to the staff as well as the provision of necessary medical establishments may be indicated, along with suggested plans providing for the housing of staff and labour and the construction of temporary office buildings. Comments regarding the availability of water for construction purposes and its suitability for drinking purposes may also be given. The purpose and final cost allocation of such plans may also be indicated. 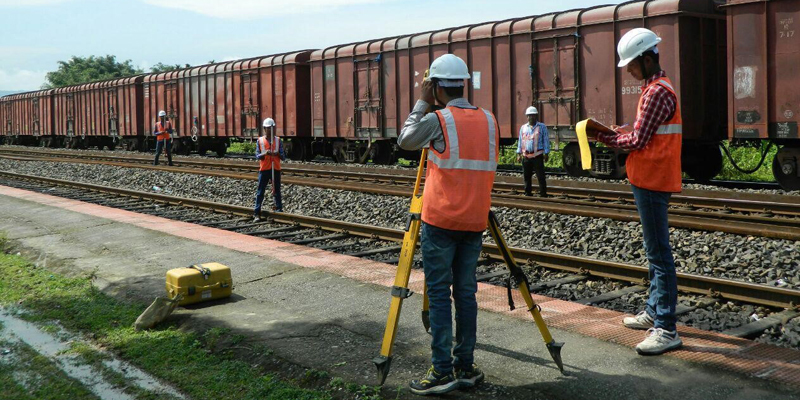 Primerail Provides Track Alignment using world class licensed Softwares and tools, with Quality Reports & Drawings. Track Alignment are one of many Services the professional staff at Primerail Infralabs provide. Contact us for more details about Track Alignment or any civil engineering needs. Bridges are one of the important component of Civil Engineering Discipline. Primerail offers GAD, Design of Bridges of different span and Specifications according to the Client requirement. Bridges GADs & Designs are one of many Services the professional staff at Primerail Infralabs provide. Contact us for more details about Bridges GADs & Designs or any civil engineering needs. Primerail Services include Rail Structure Interaction Studies & Analysis using MIDAS, Standard Codes to Deliver Quality Output. RSI Studies & Pier Forces are one of many Services the professional staff at Primerail Infralabs provide. 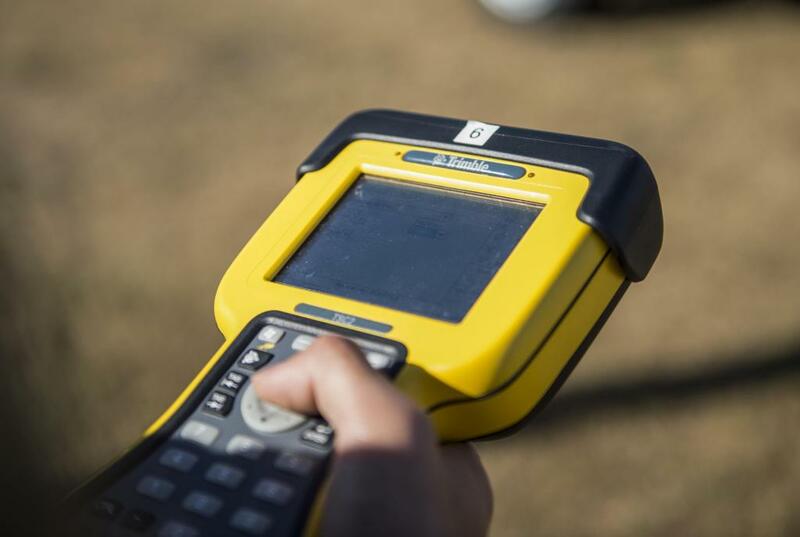 Contact us for more details about RSI Studies & Pier Forces or any civil engineering needs. Waterway studies are one of many Services the professional staff at Primerail Infralabs provide. Contact us for more details about Waterway studies or any civil engineering needs. In order to carry out the analysis of processes and elements composing the notion “construction projectstability”, it is necessary to understand both the content and the sense of this term. In general, the stability is a process or a phenomenon which is able to resist the oscillations and changes. Primerail Services include Formation Stability Reports. Formation Stability Reportsare one of many Services the professional staff at Primerail Infralabs provide. Contact us for more details about Formation Stability Reports or any civil engineering needs. Station Building Architecture & Structures are one of many Services the professional staff at Primerail Infralabs provide. Contact us for more details about Station Architecture & Structures or any civil engineering needs.